Renovation loans are easier than you think. A conforming loan with a construction rider. Home Point Renovation Lending provides you with an end-to end solution, choices to fit your borrowers needs and a simple post-closing process. Renovation refinances can be the ultimate cash-out alternative, LTV’s based on the ‘After Improved’ value. Limited inventory and rising rents are both frustrating market conditions for first time home buyers, allowing borrowers to customize and personalize any house with one simple first mortgage is an incredible solution. If you’ve hesitated to recommend renovation loans in the past, it’s time to reconsider. Brad Smith is Managing Director – Renovation Sales at Home Point Financial. With more than 30 years of experience in the mortgage industry, Brad became a licensed mortgage broker in 1989 and is currently licensed in more than 40 states. During his career, Brad has held operations and sales management positions in retail, wholesale and correspondent lending channels. 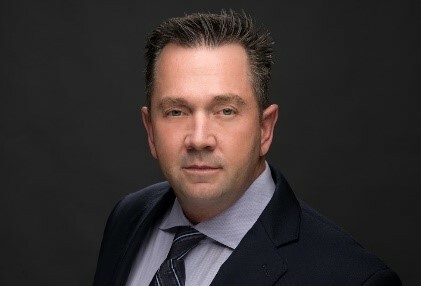 He is an active member of the NAMP and MBA, has served as state and membership director for FAMP, and has been a keynote speaker for numerous mortgage, real estate and trade organizations.